Highland Lakes, NJ is situated in one of the most desirable parts of Sussex County. It’s natural beauty and rural character is what makes this town so special. Home to five private lake communities, clubhouses, and seven beaches in between, there is always something to do! From swimming, to windsurfing and sailboating, or catching a sunset while fishing on the sparkling water, Highland Lakes is a great place to live and enjoy that small town atmosphere. SERVPRO of Northern Sussex County has been servicing Highland Lakes since 1978. When a water damage, flooded basement, pipe break, ice dam or any other type of flooding damage disrupts this lifestyle, you want to know your next phone call will start the process of getting you back to enjoying your community, your business, your home, and your life. 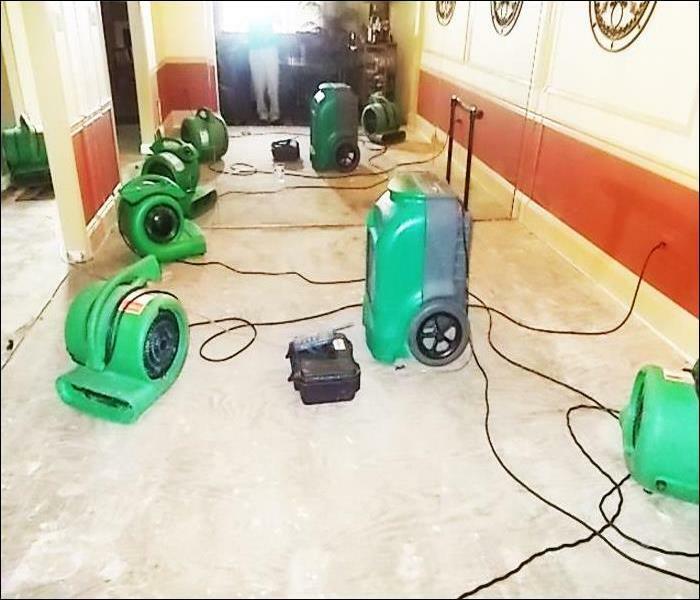 We have been helping Highland Lakes home and business owners dry their water damages for 40 years. We're located in Franklin and are within minutes of your community. 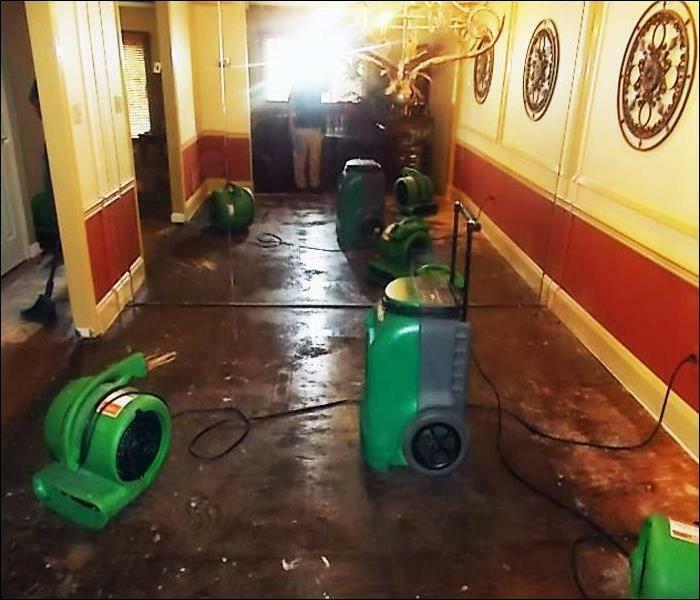 So, when you have a water damage in your Highland Lakes home or business, call your local SERVPRO professional, SERVPRO of Northern Sussex County. Flooding and water emergencies don’t wait for regular business hours and neither do we. We provide emergency water restoration services 24 hours a day, 7 days a week – including all holidays. Highland Lakes residents can expect an immediate response time, day or night. When water damage strikes, a fast response is critical. Day or night, Highland Lakes residents and business owners can expect us to respond immediately to your water emergency. SERVPRO of Northern Sussex County is locally owned and operated so we are part of this community too. When you have a flooding or water emergency, we’re already nearby and ready to help. We take pride in being a part of the Highland Lakes community and want to do our part in making our community the best it can be.